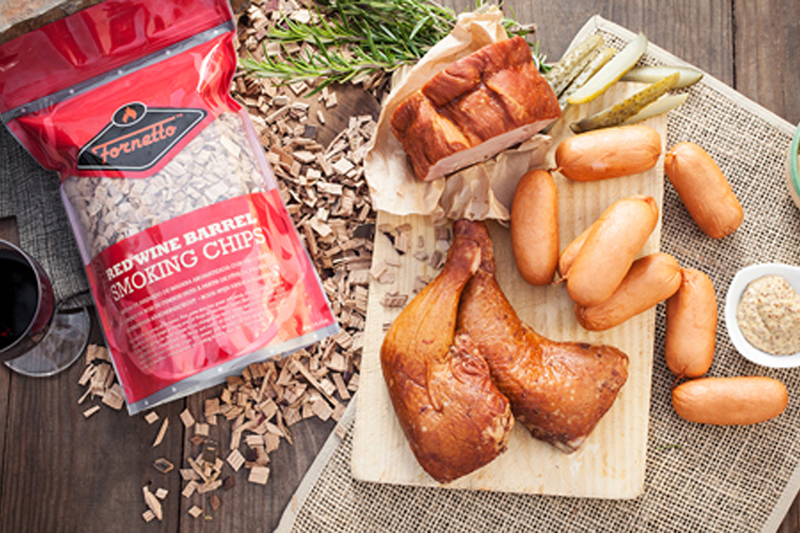 Fine food is the essence of Fornetto. 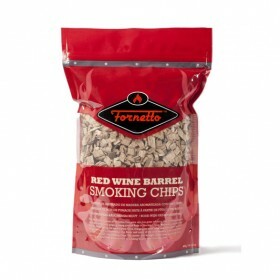 Fine wine also has great influence. 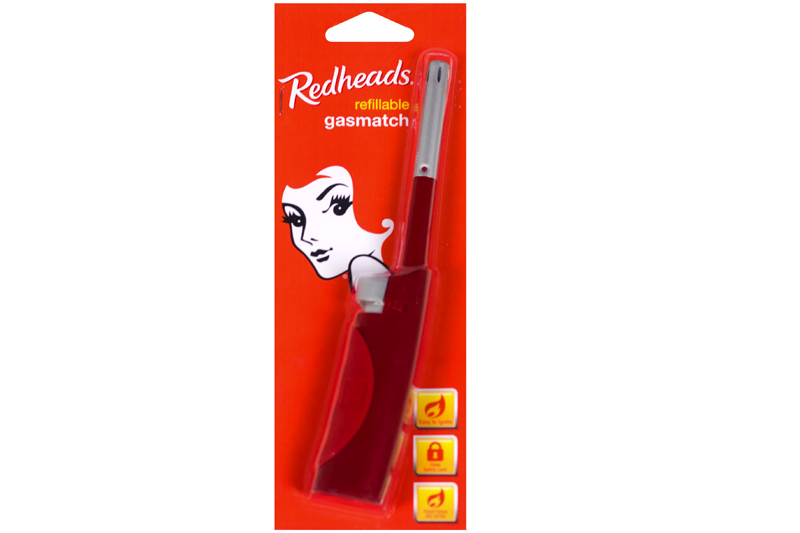 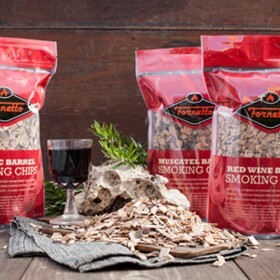 Our smoking chips are sourced from the rich grape growing area of Rioja in Northern Spain. 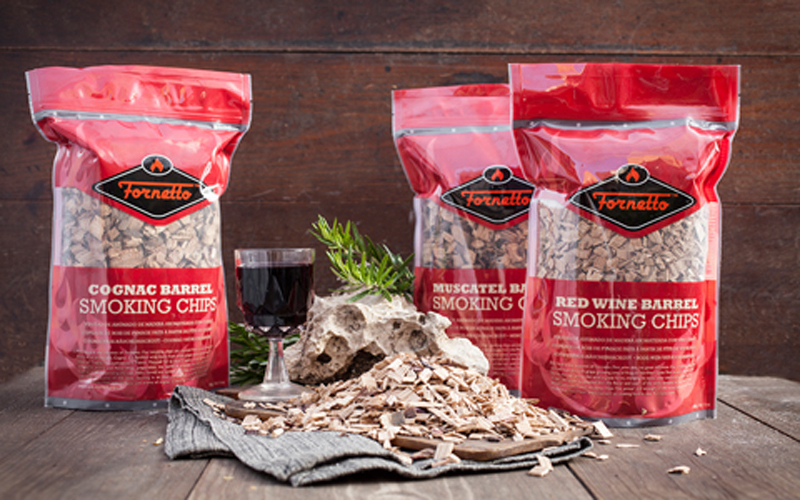 Red wine is stored in oak barrels, the oak, giving the wine a great force, changing its taste, color and aroma.After the wine is aged, the barrel is emptied but the flavor and scent of the wine remains in the wood.These barrels are turned into smoking chips. 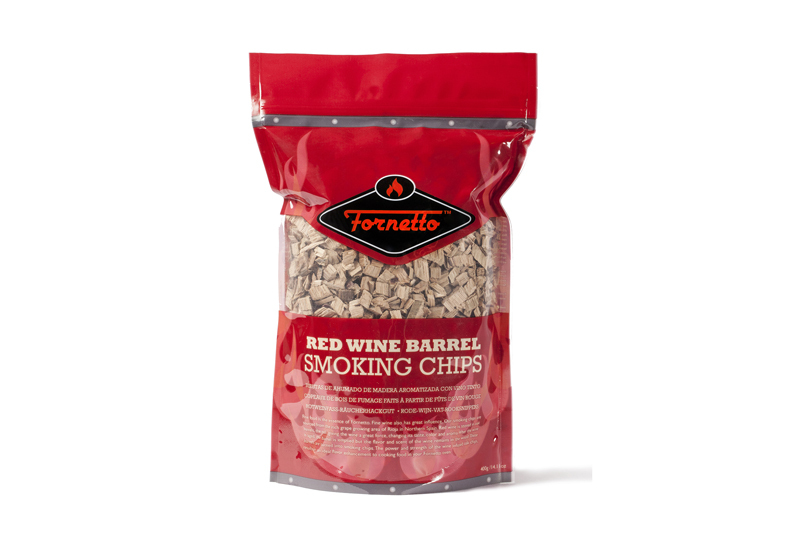 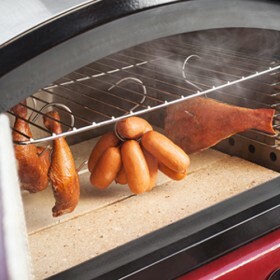 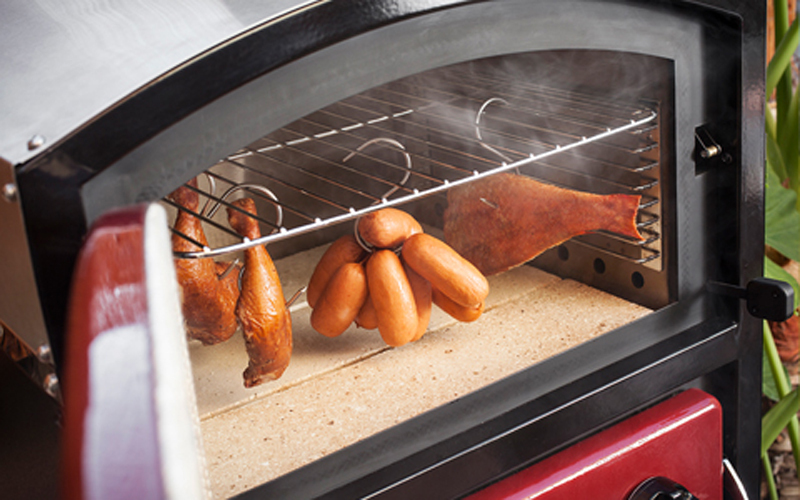 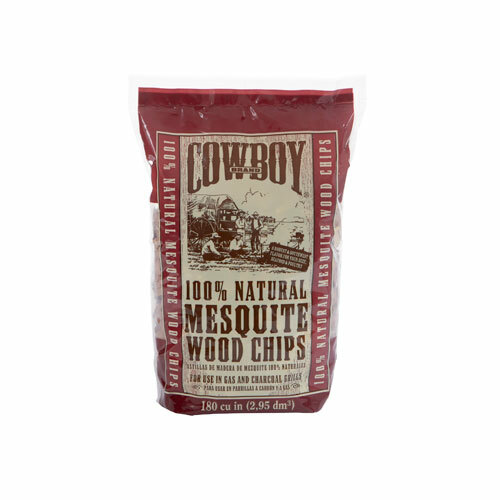 The power and strength of the wine infused oak chips, results in an ideal flavor enhancement to cooking food in your Fornetto oven.